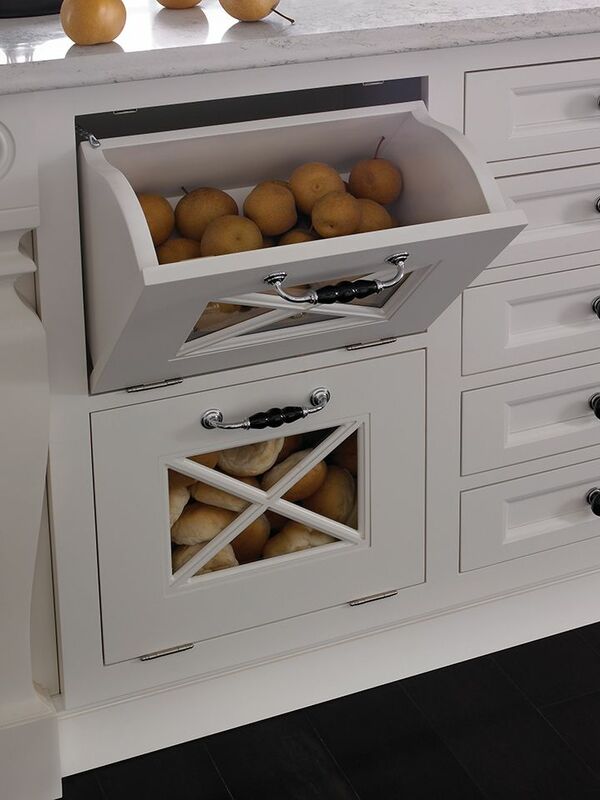 Optimize your drawer space easily with built-in shelf organizers. 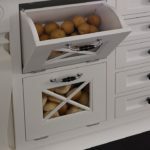 These make for even more space savings when they’re part of a slide-out drawer system; or, sometimes a slide-out shelf makes more sense for your situation. 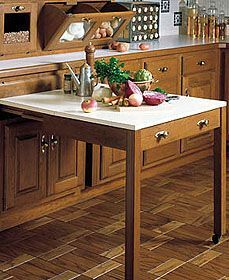 A slide-out feature can even extend to a pullout table that tucks out of the way when you don’t need it. 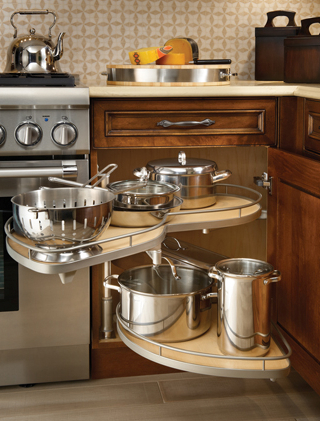 Amazingly creative configurations can make the most out of nooks, corners and crannies. Go with a floor length assembly or a section that fits below, above or within existing obstacles. 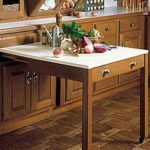 Diagonally designed pieces make the most of your space. Life is too short to forego wine, especially a variety from which to choose and have at the ready. 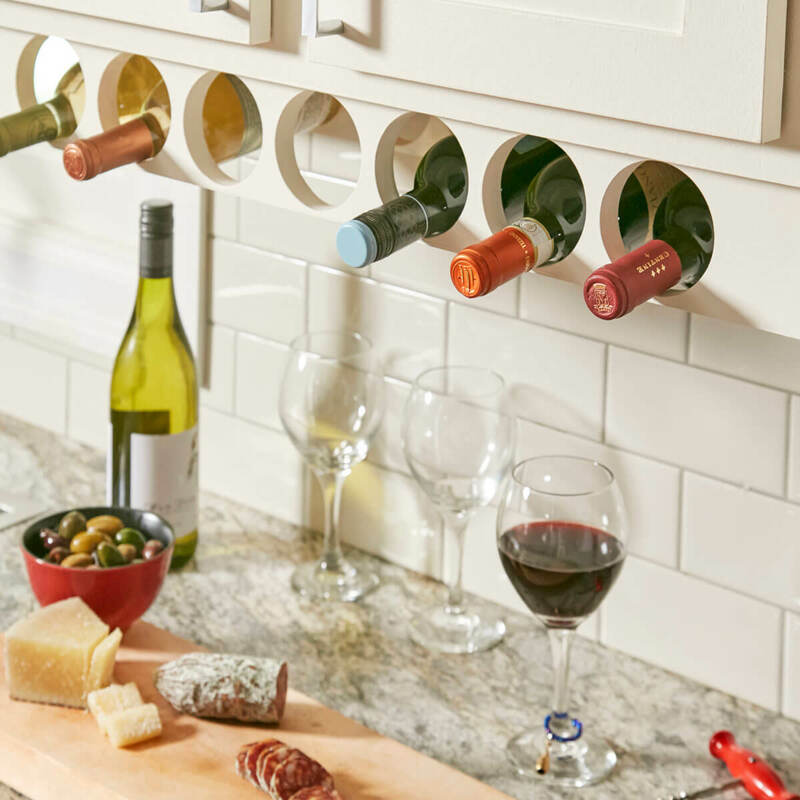 From simple cube cabinets with standard ports, to large pull out racks that disappear when the party is over, look as much a connoisseur as you choose to reveal—saving space as you do. The latter option can work as well for glasses and stemware: why take up a whole shelf when you can cater your space to your lifestyle, not to the quantity of beverage ware you own? 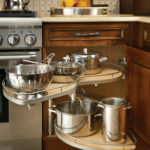 To this point, you can adapt such an approach to your spice rack as well, with pullout racks where your spices line up in rows and on top of each other. 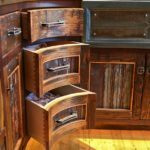 Taking a cue from cabinetry with out corners, you might even consider a beautiful oddity such as: an all-curved, completely semi-spherical cabinet that consists of a half-circle unit that holds (and hides) extra space right on your wall. Imagine: ten rotating leaves, five sliding to the right, five to the left, each sitting on top of the other that open and close to conceal and reveal a combination storage and work area. Simply by unlatching and opening like curtains, collapsing around each other like a half-pumpkin unfolding. 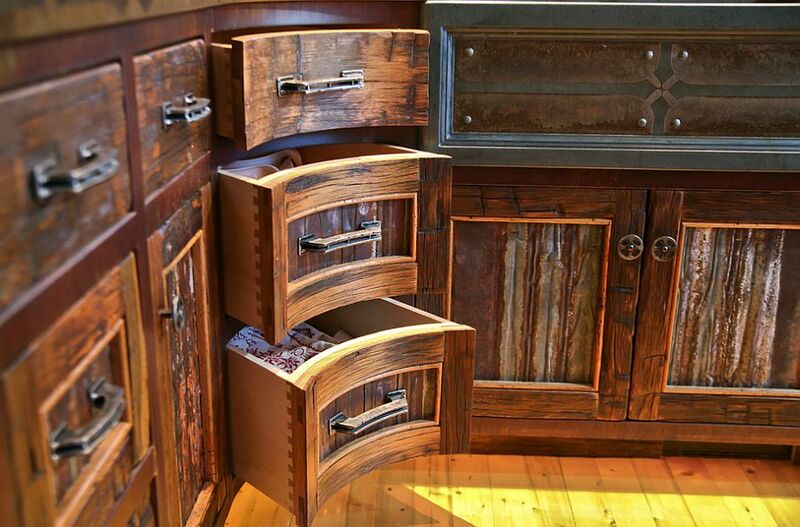 This is just one example of many really unusual approaches to cabinetry that you can get from your designer. Taking the time to sit down, plan, and collaborate is the first, best step to optimizing your space. Consider a horizontal, single or bi-fold door that lifts up, out and out of the way, holding open up near the ceiling, giving you full access to the cabinet interior and doing away with having to accommodate doors opening left and right. 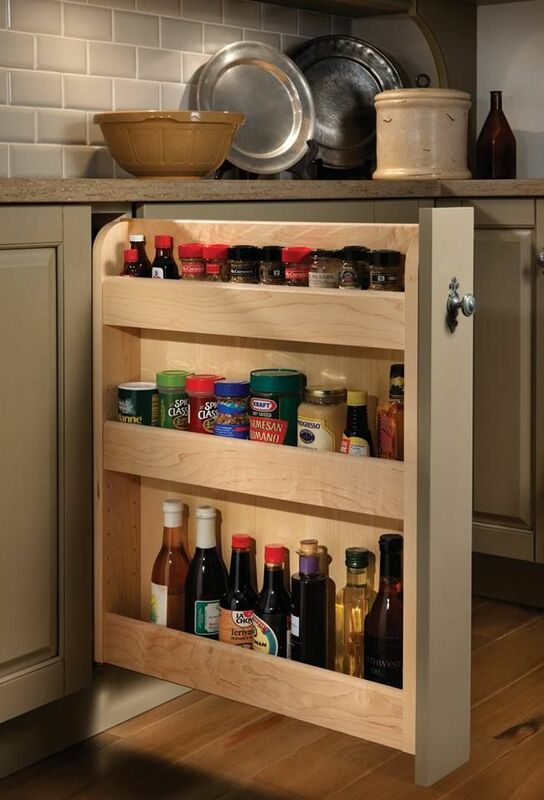 You could also use tall metal appliance doors that roll up like an accordion. 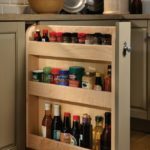 THERE’S NO END to the clever ways you can open up space when you open up your mind—set your designer/cabinet loose and you will be set free in having an optimized-for-space-and-style room!